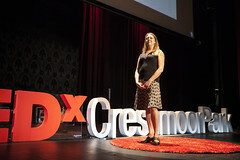 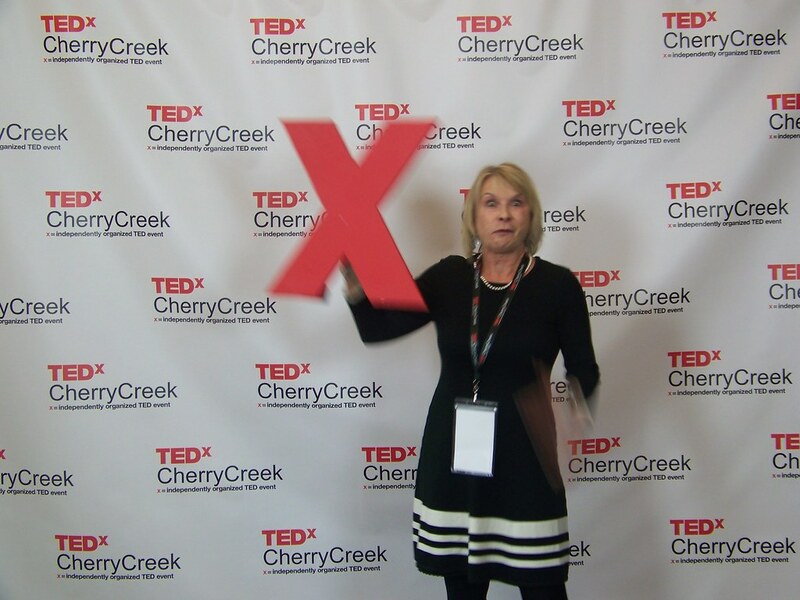 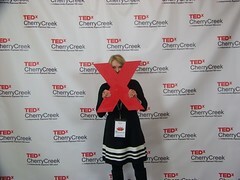 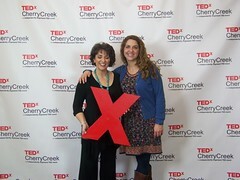 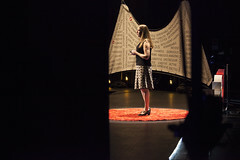 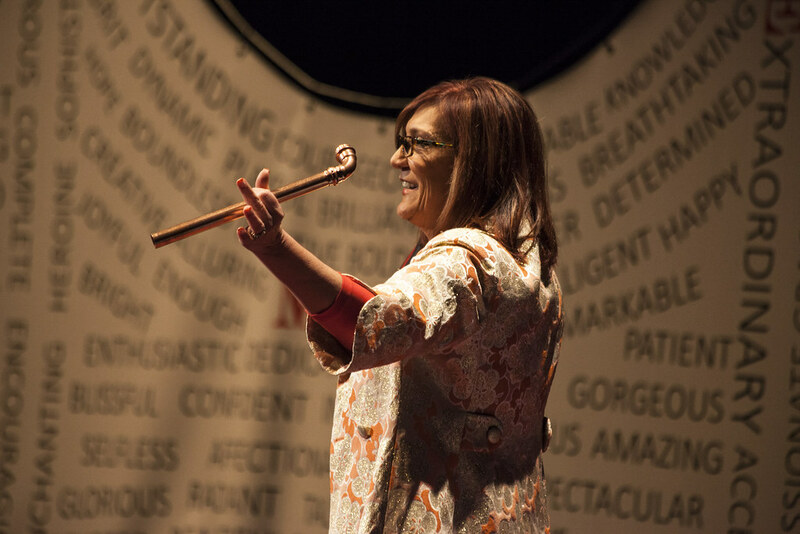 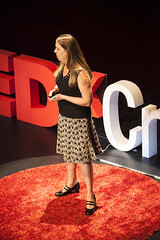 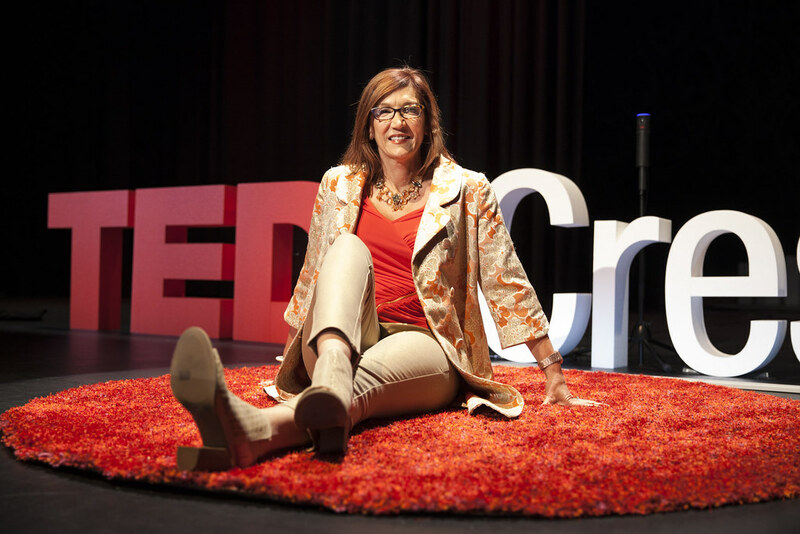 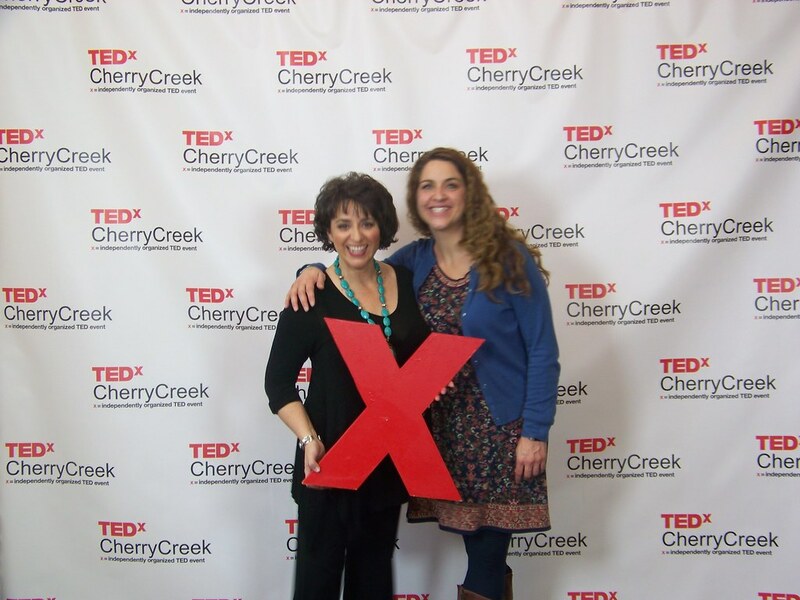 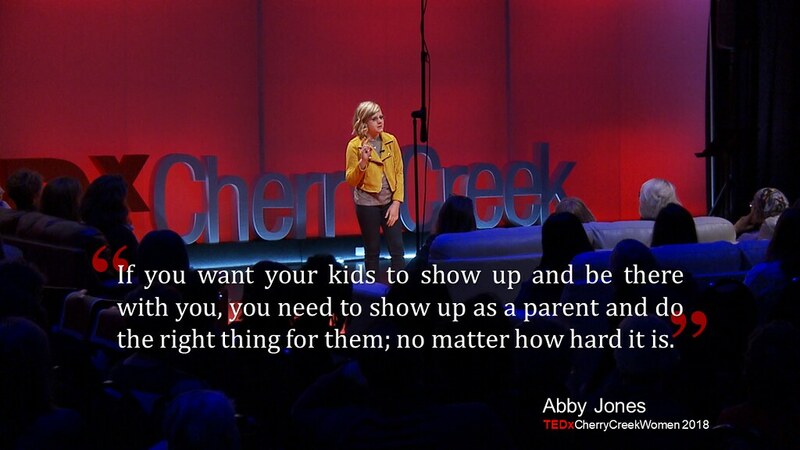 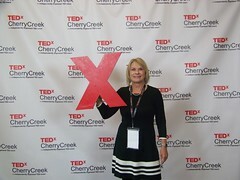 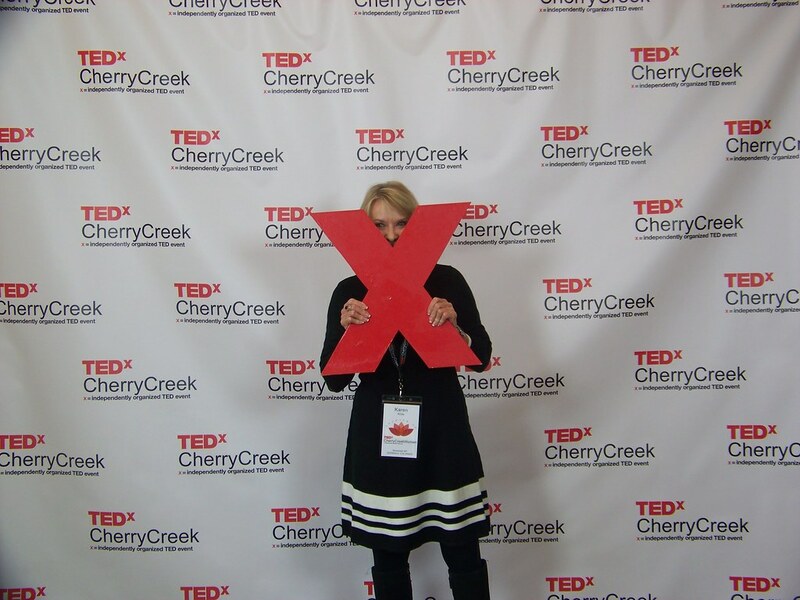 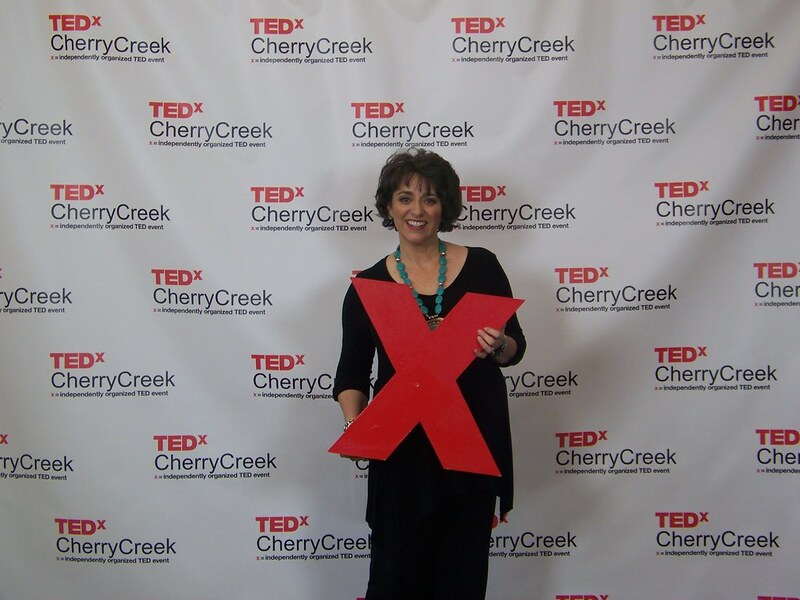 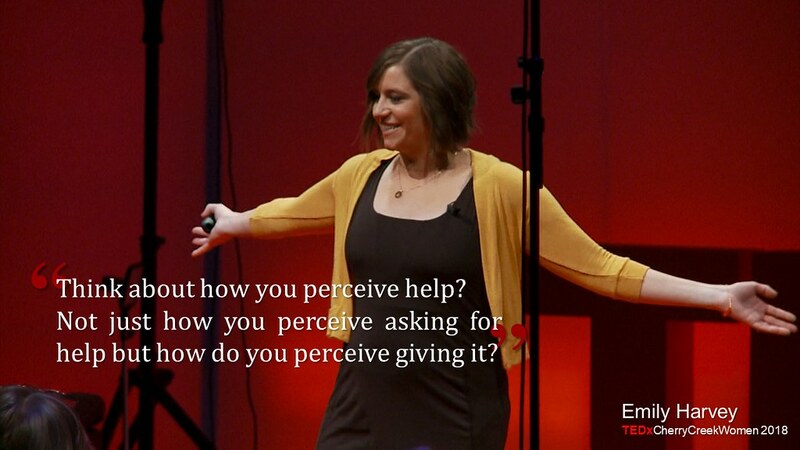 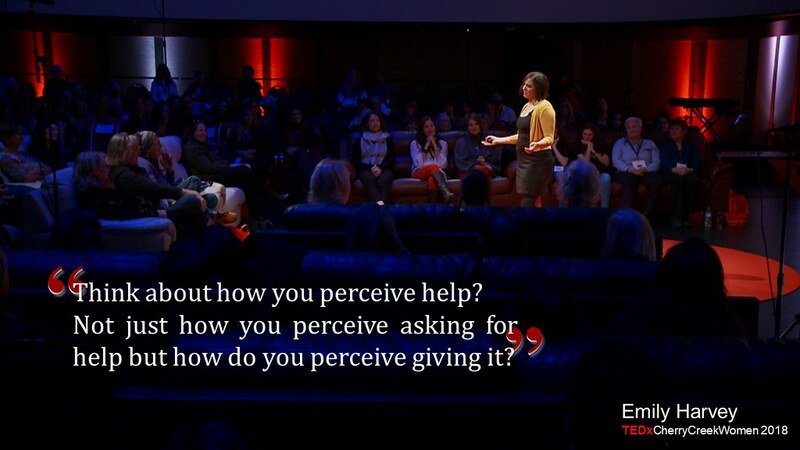 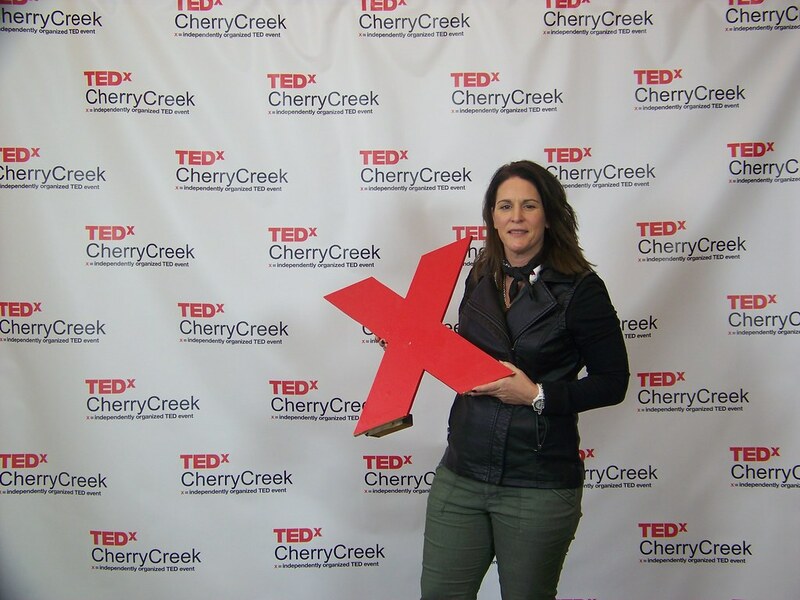 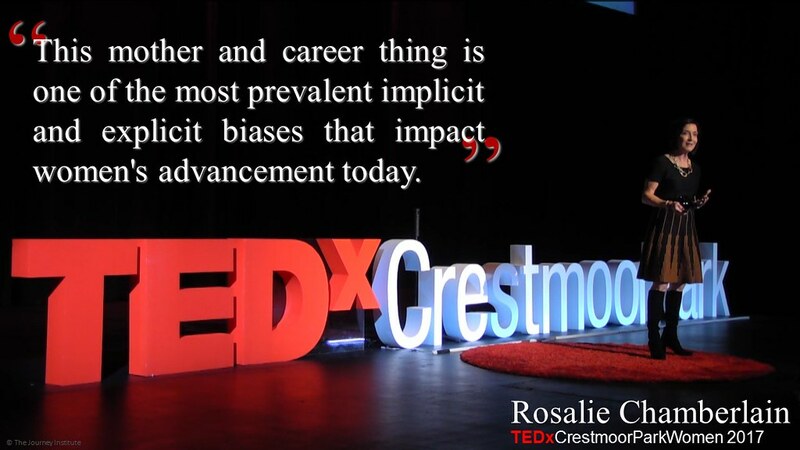 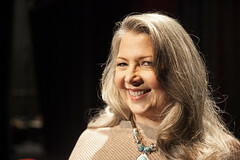 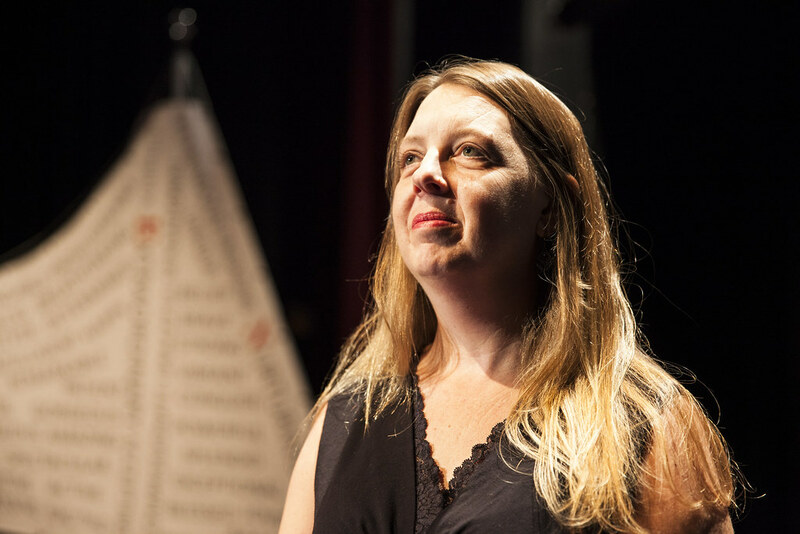 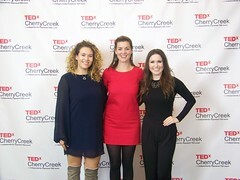 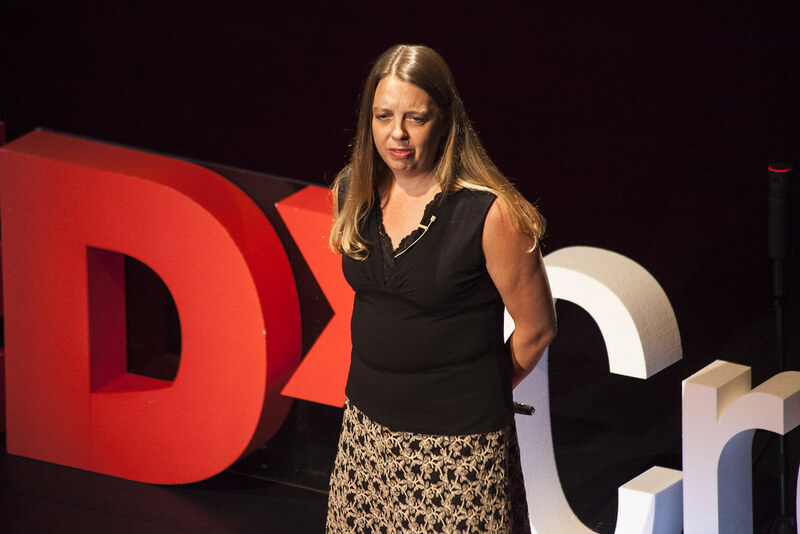 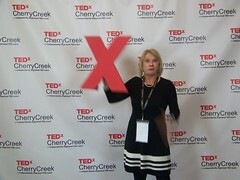 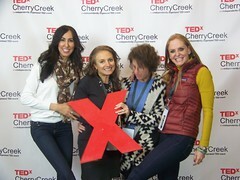 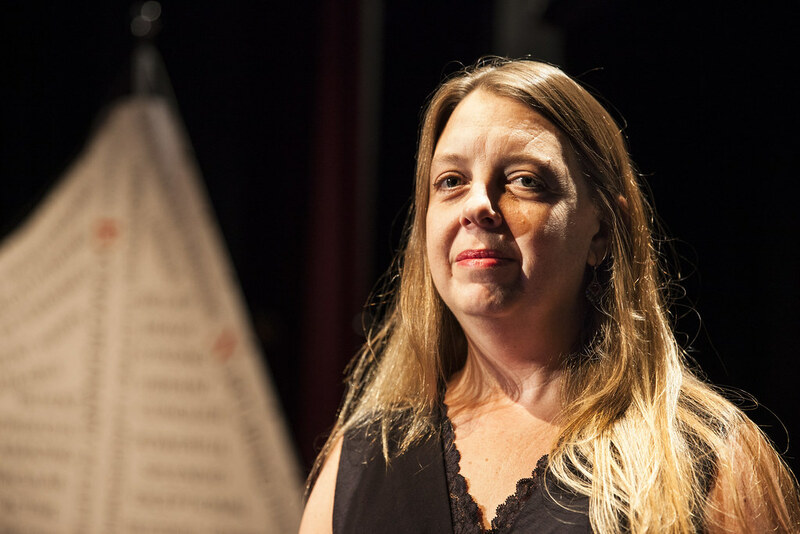 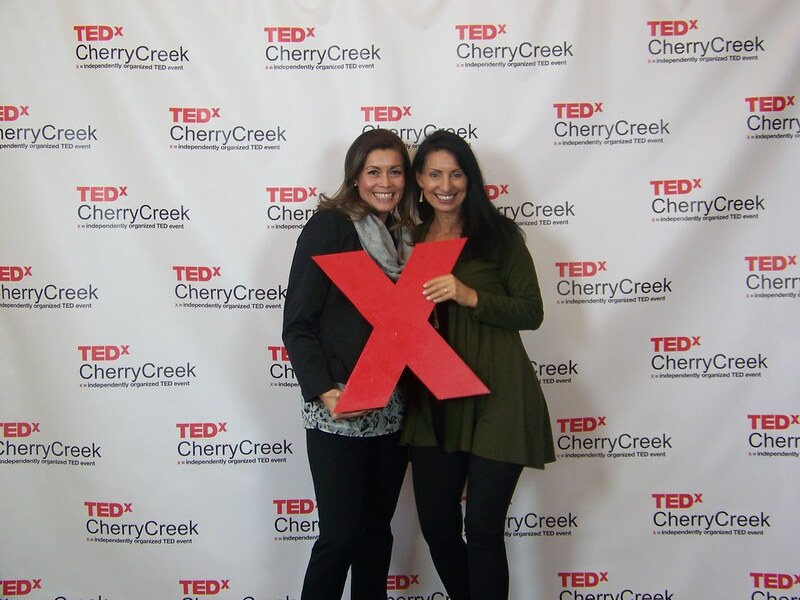 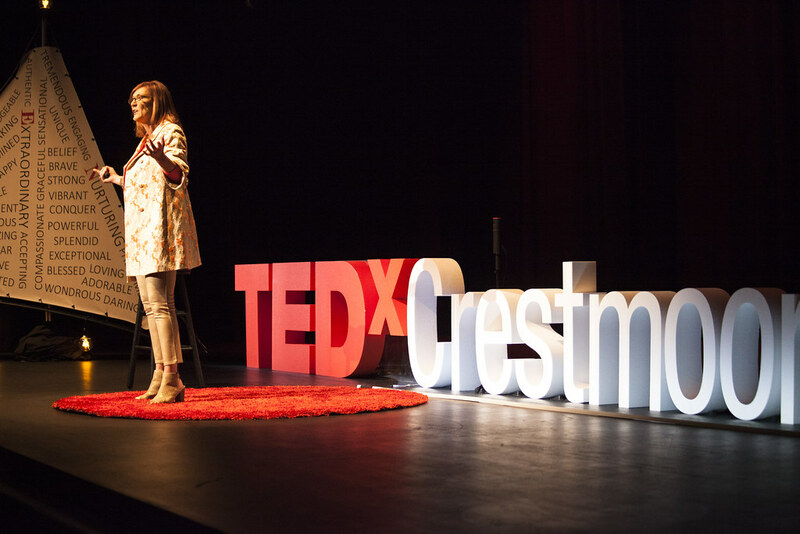 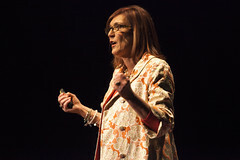 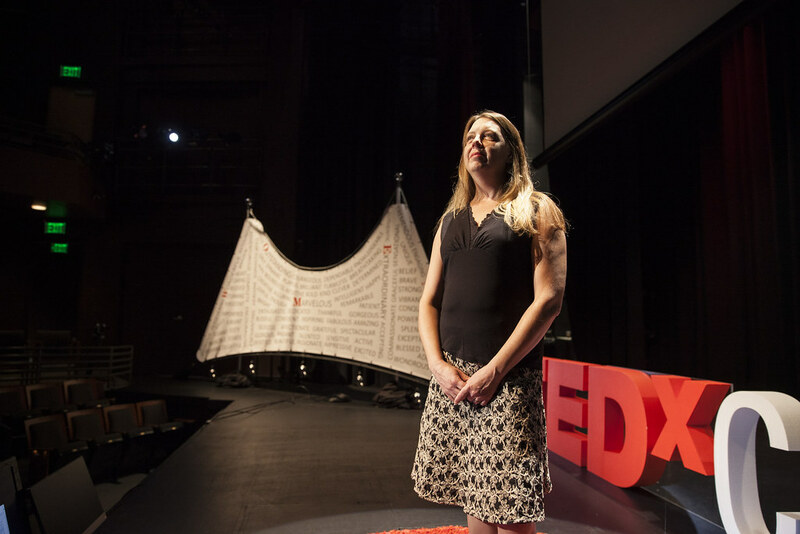 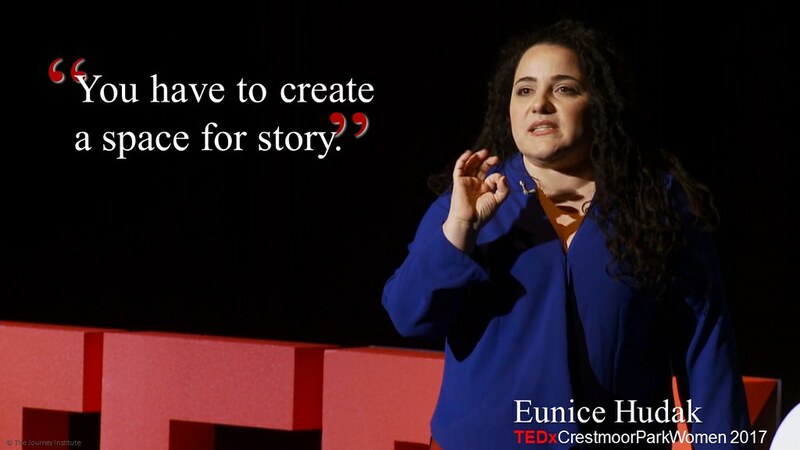 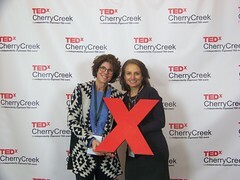 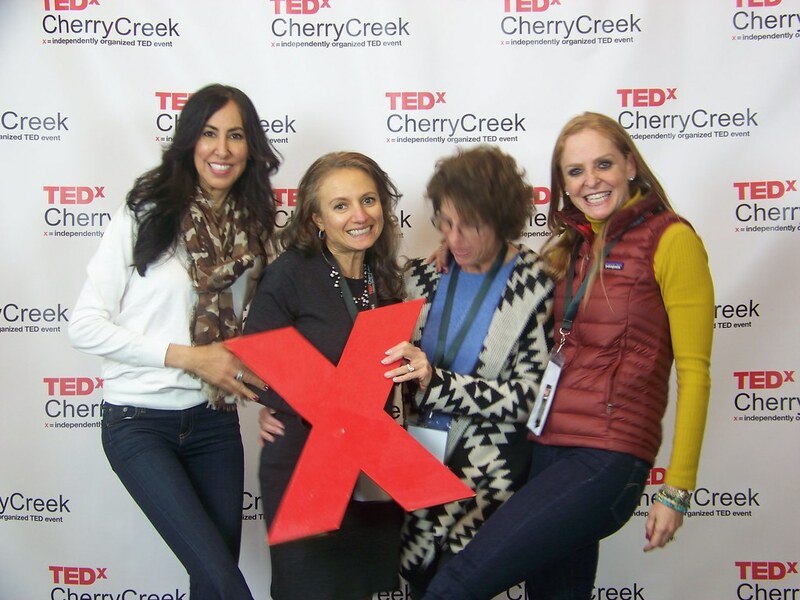 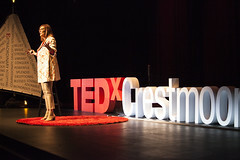 Want to see what TEDxCherryCreek is all about? 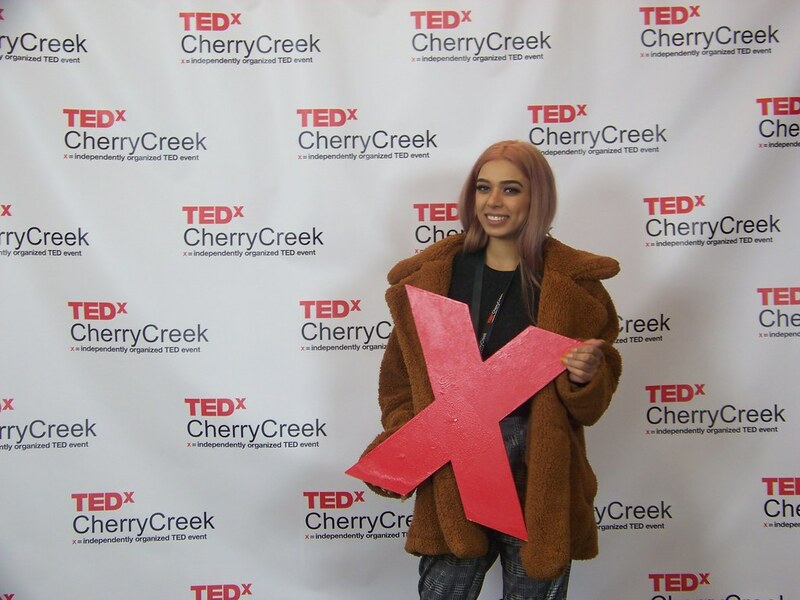 Here you will find photos and memes from past events. 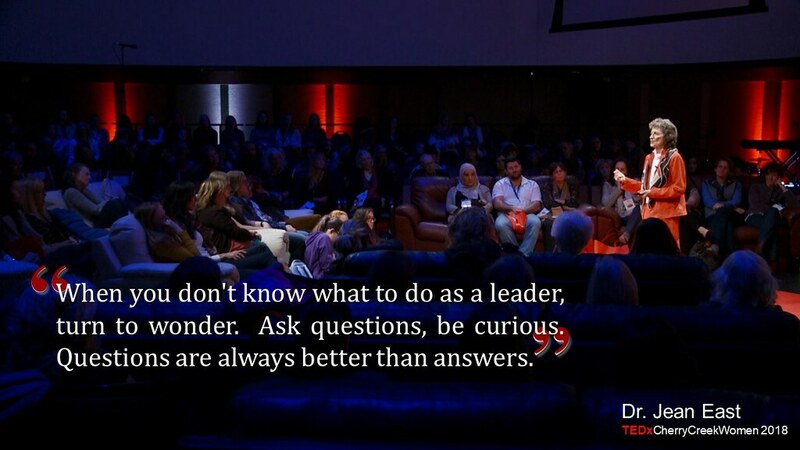 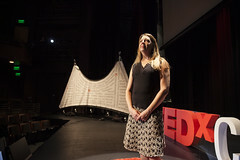 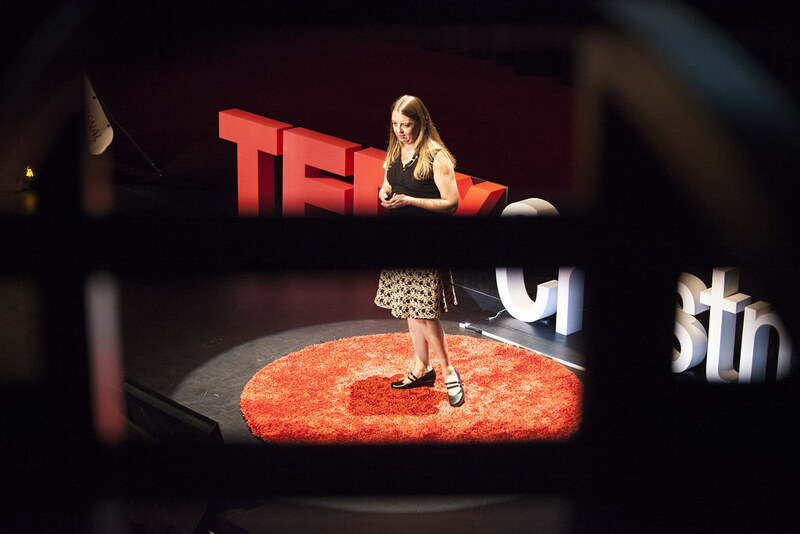 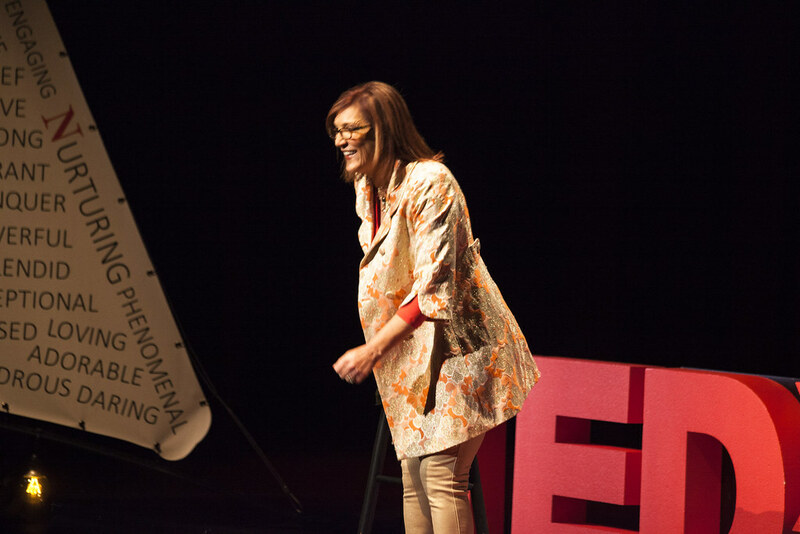 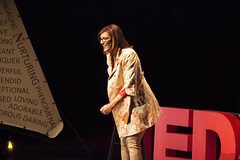 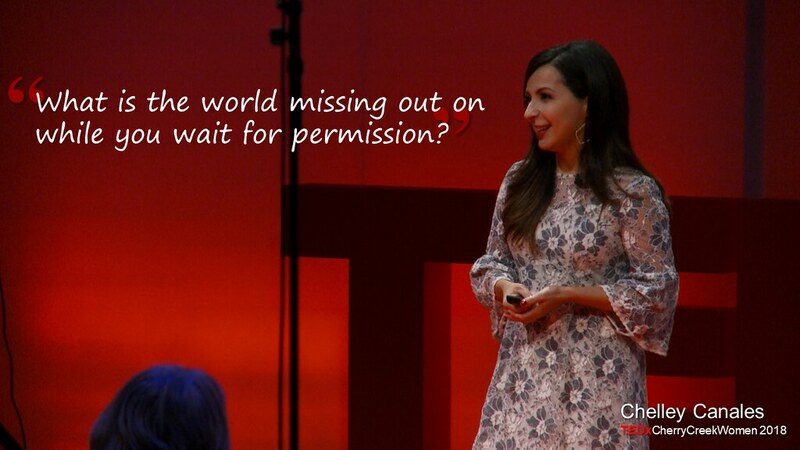 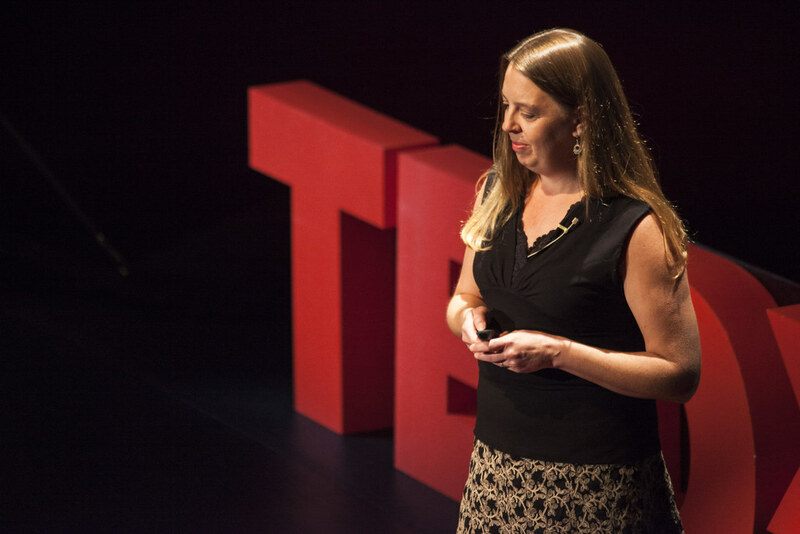 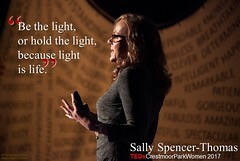 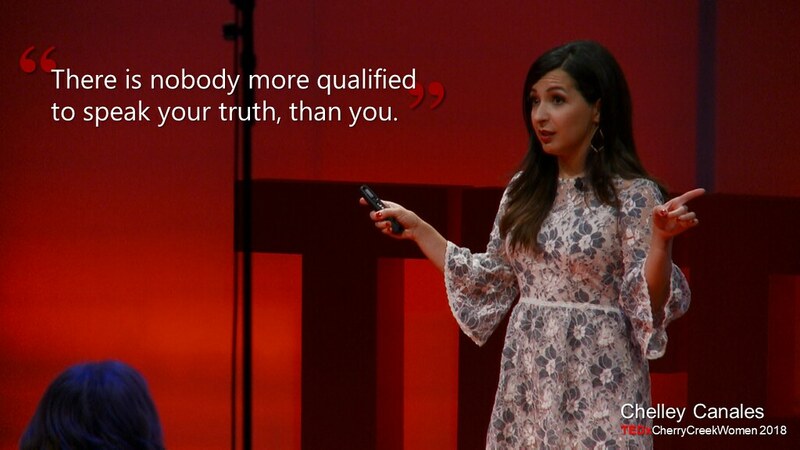 If you have an Idea Worth Spreading you too could find yourself on the TEDx stage. 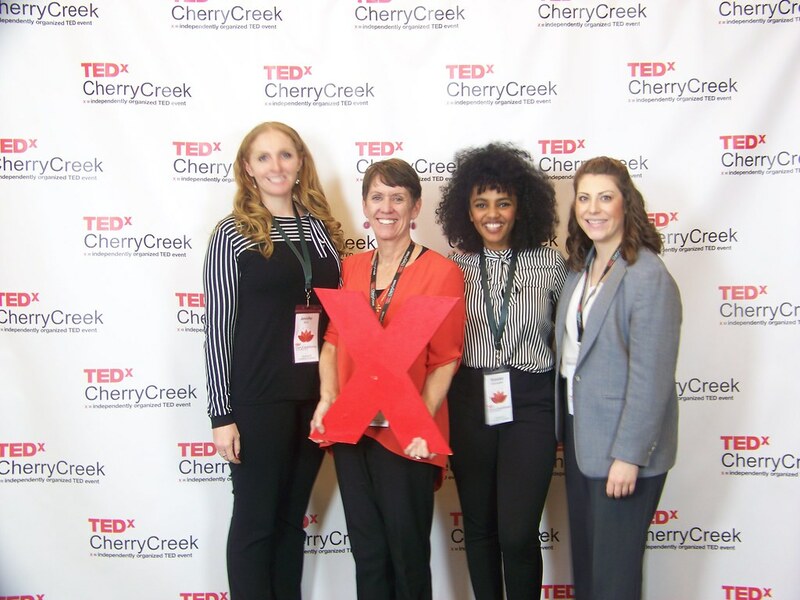 Check out our upcoming events page for speaker applicaitons. 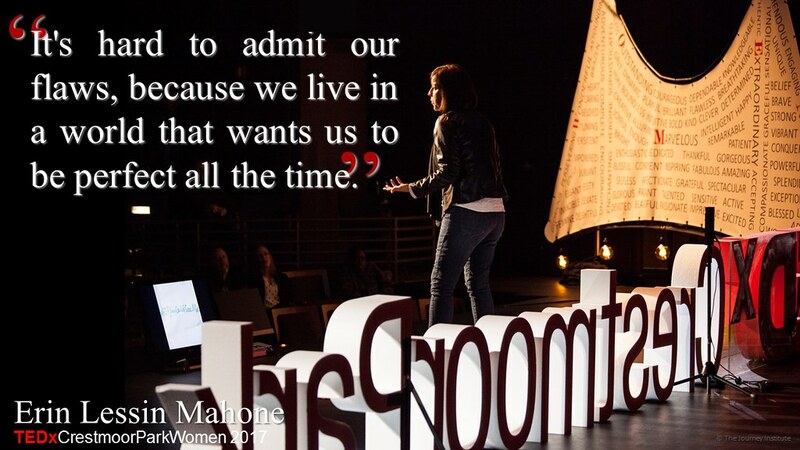 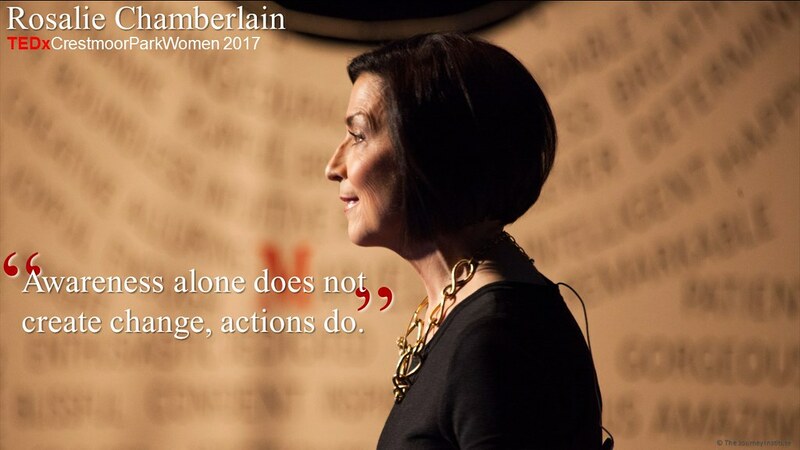 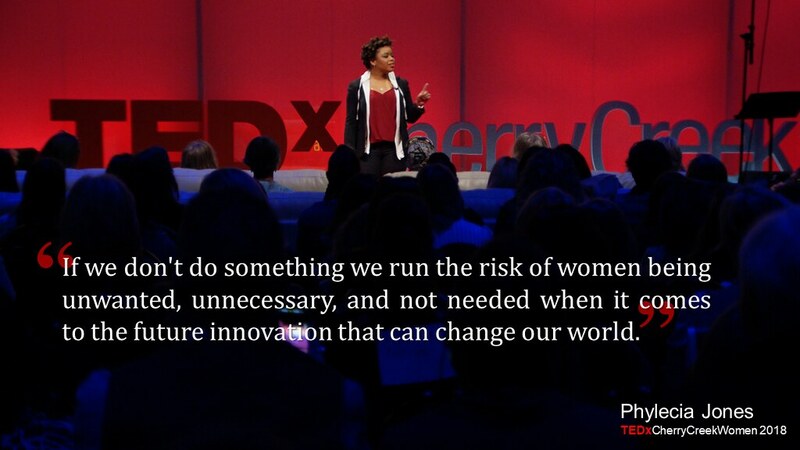 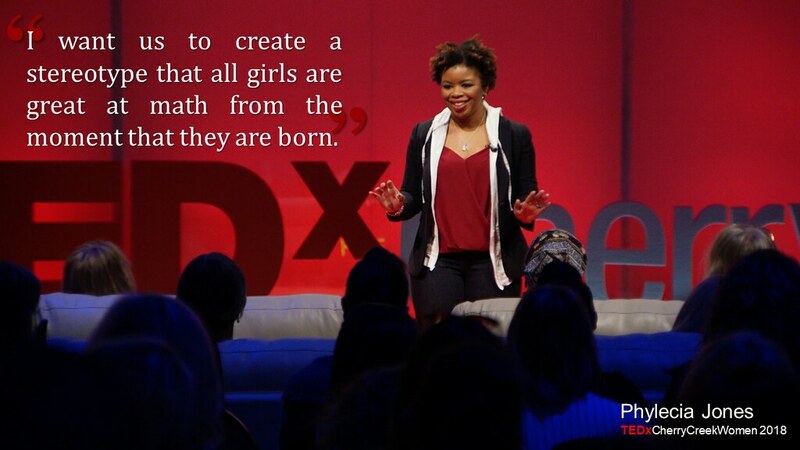 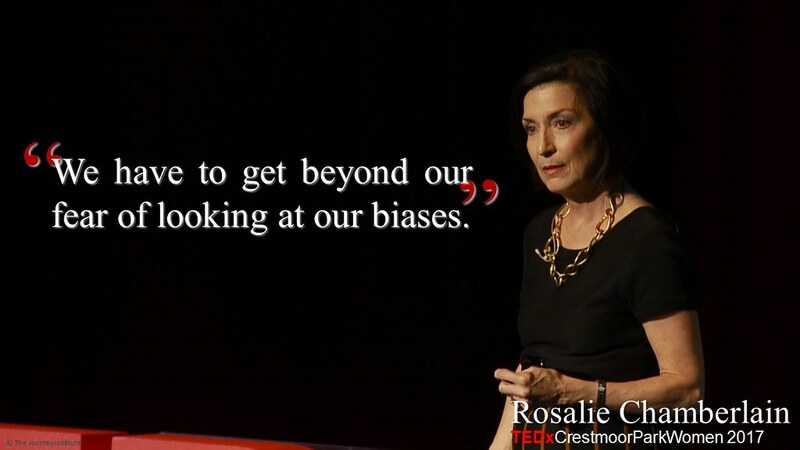 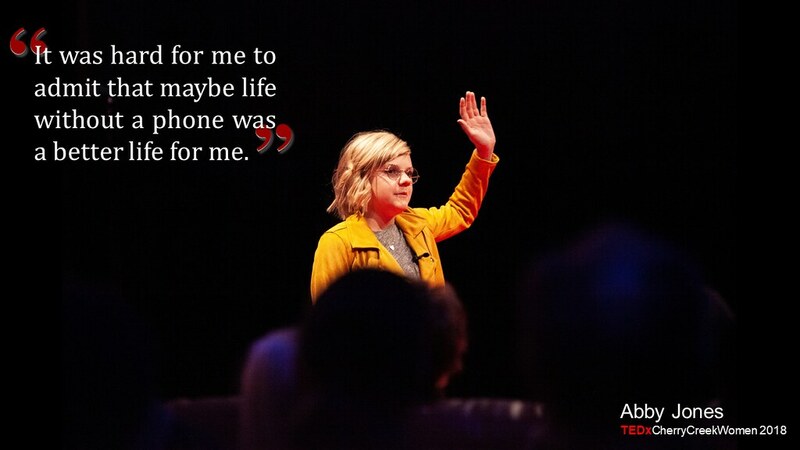 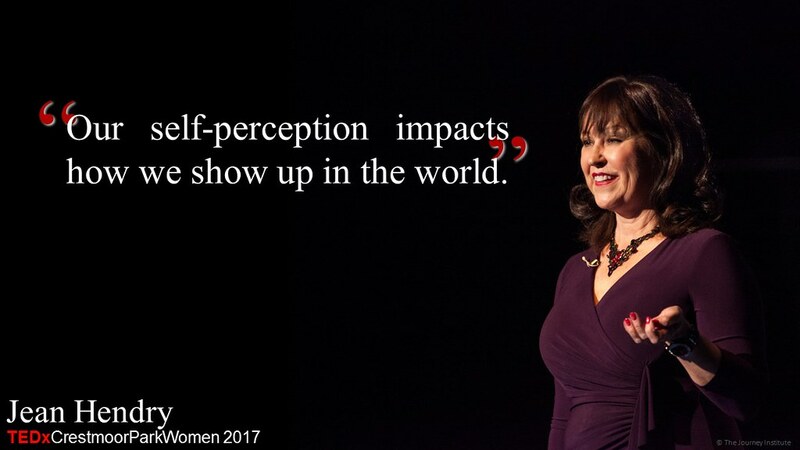 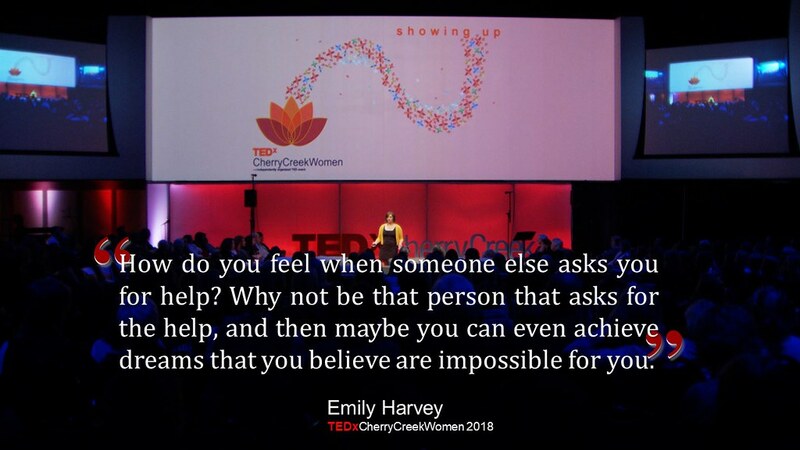 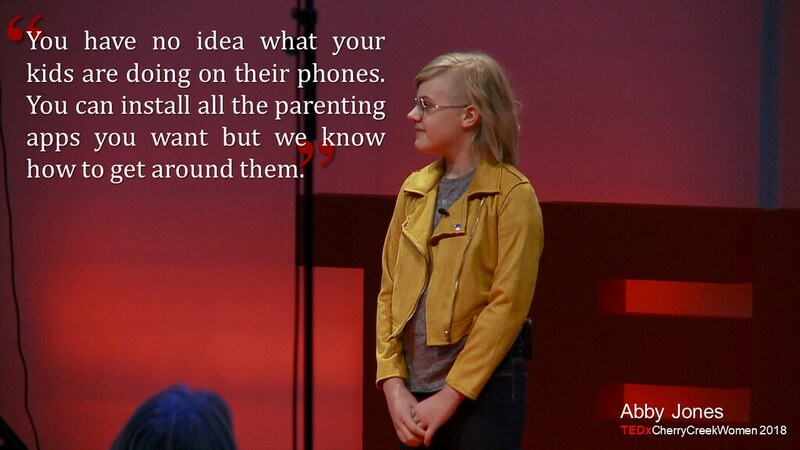 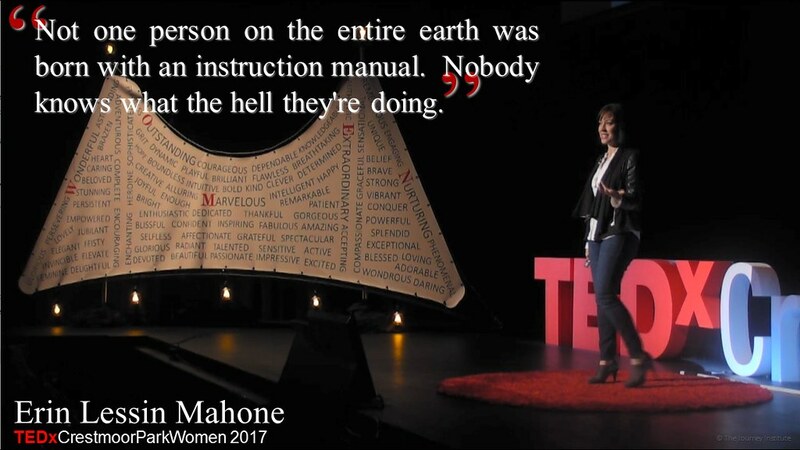 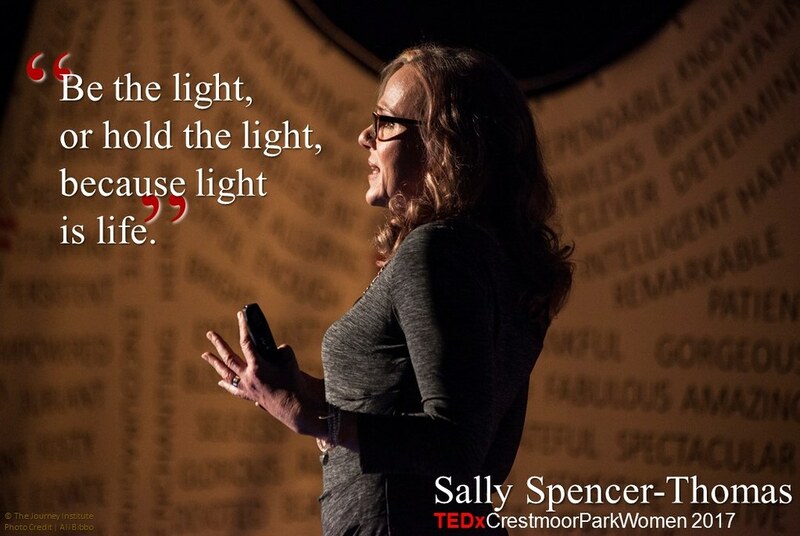 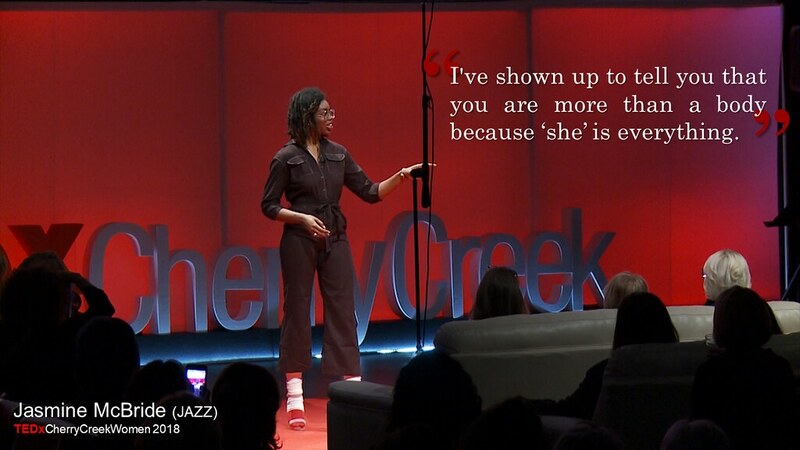 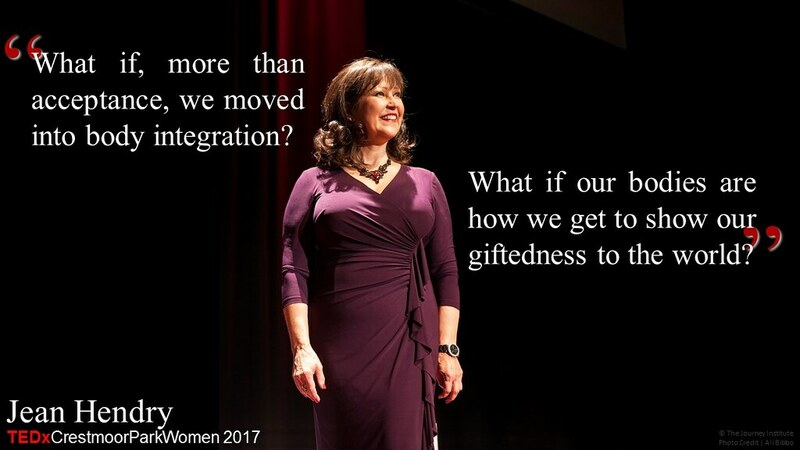 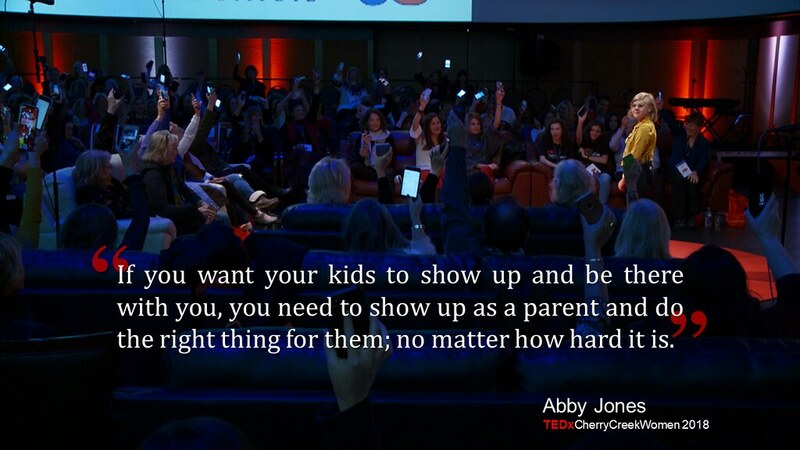 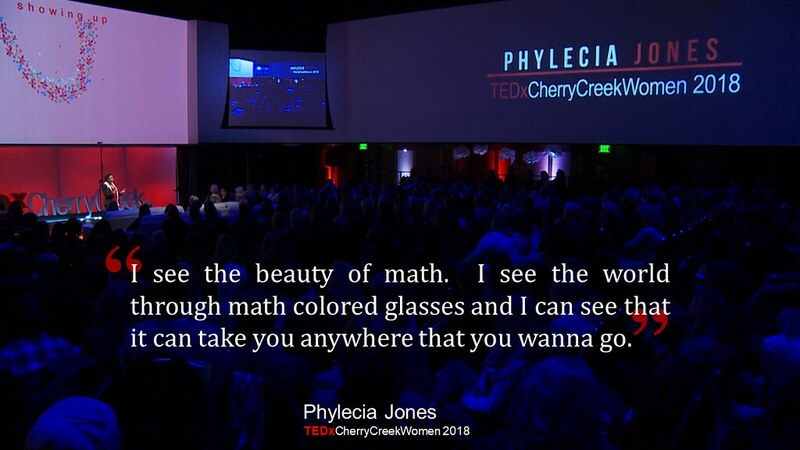 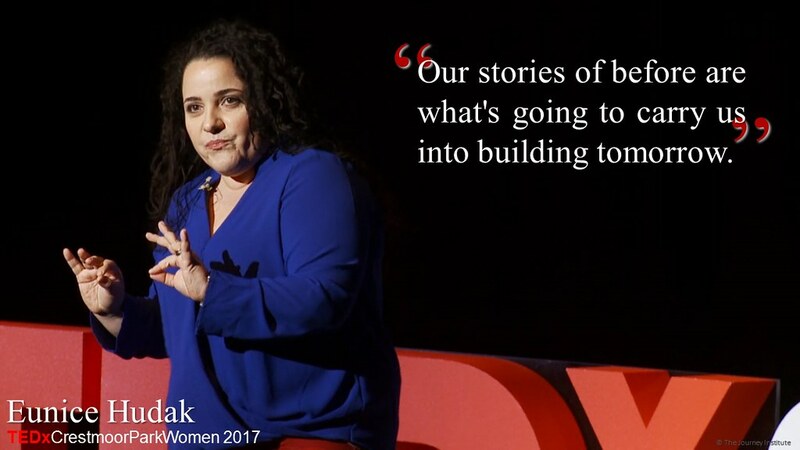 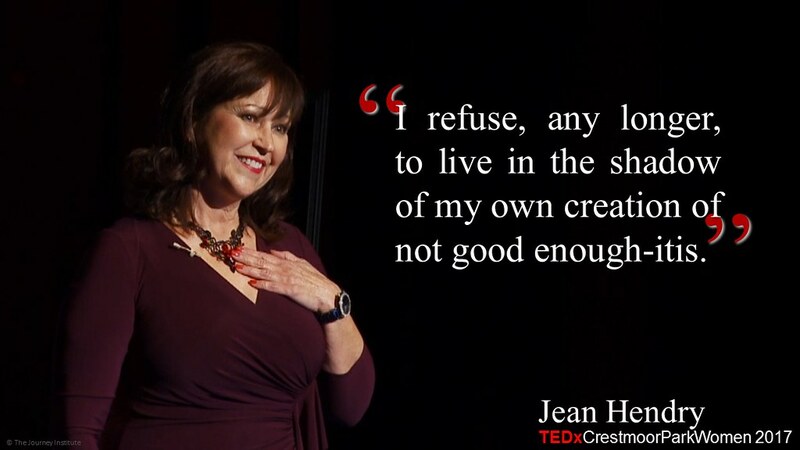 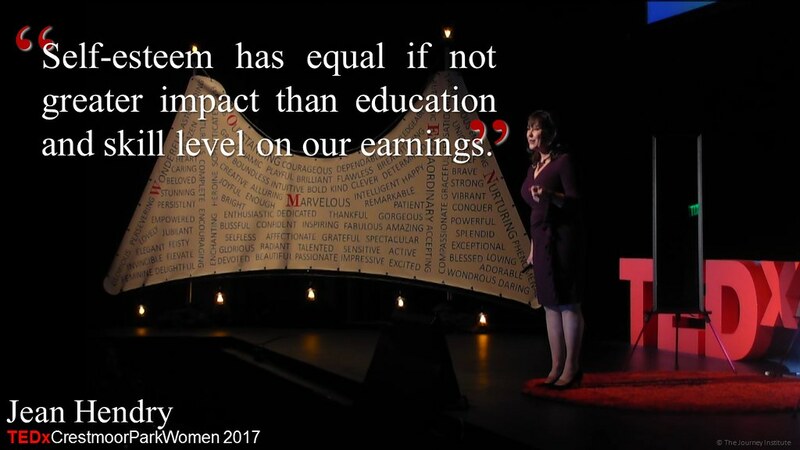 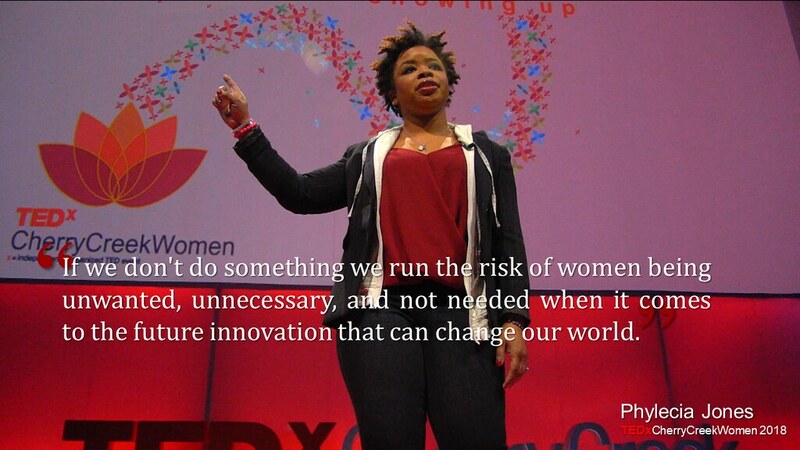 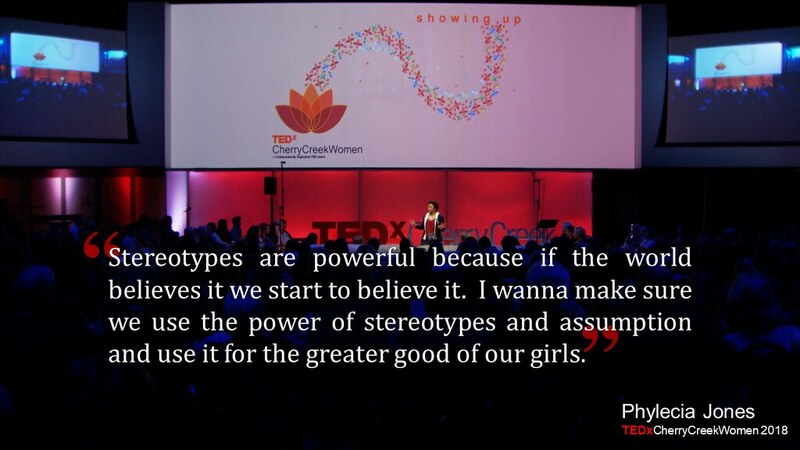 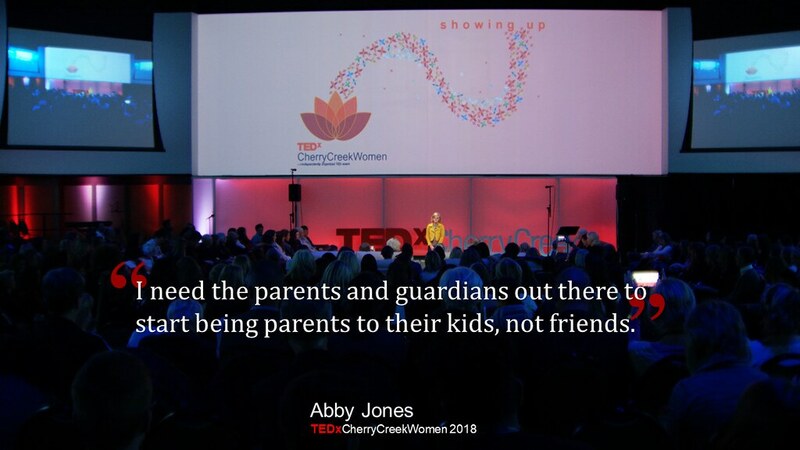 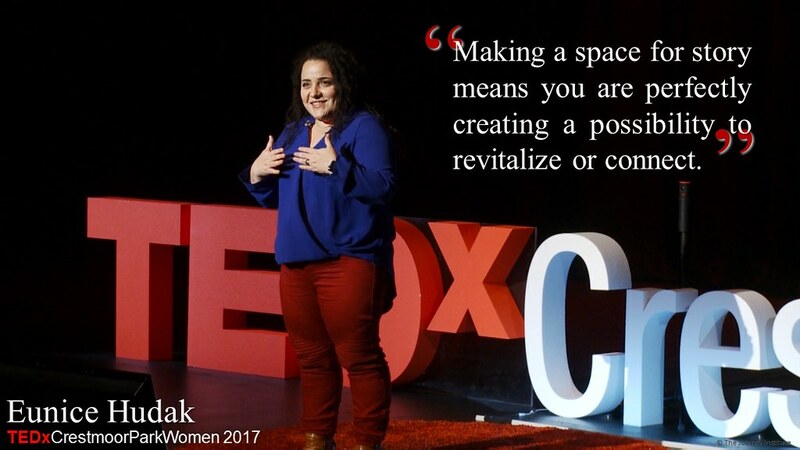 Here are some memes from our 2018 TEDxCherryCreekWomen event. 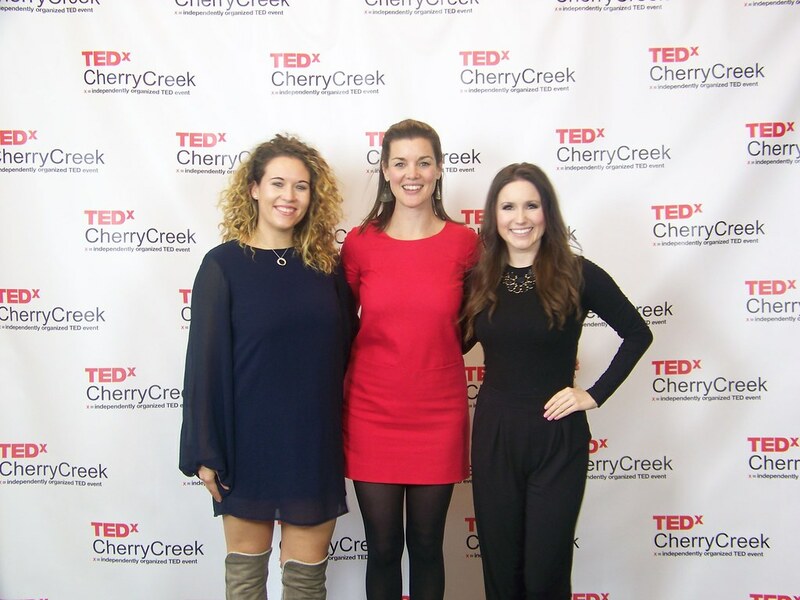 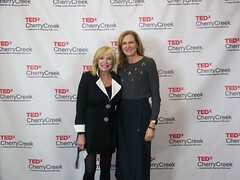 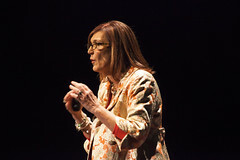 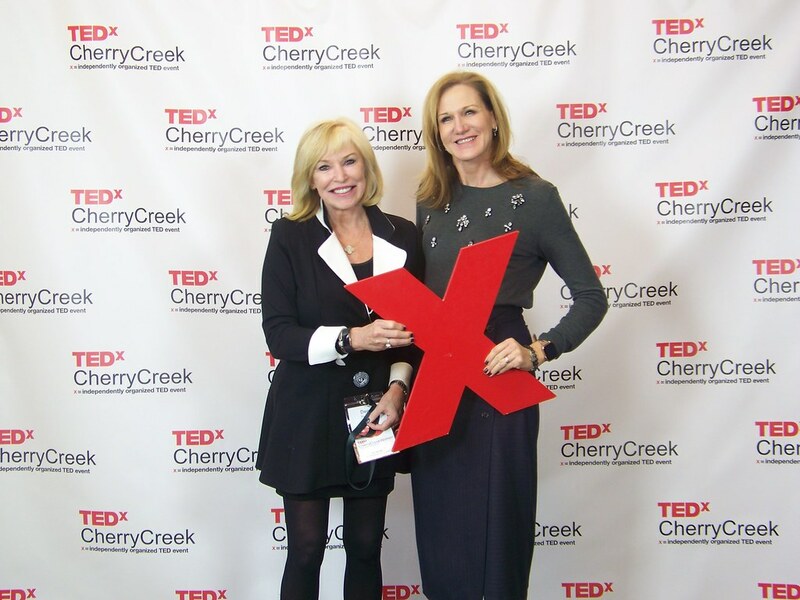 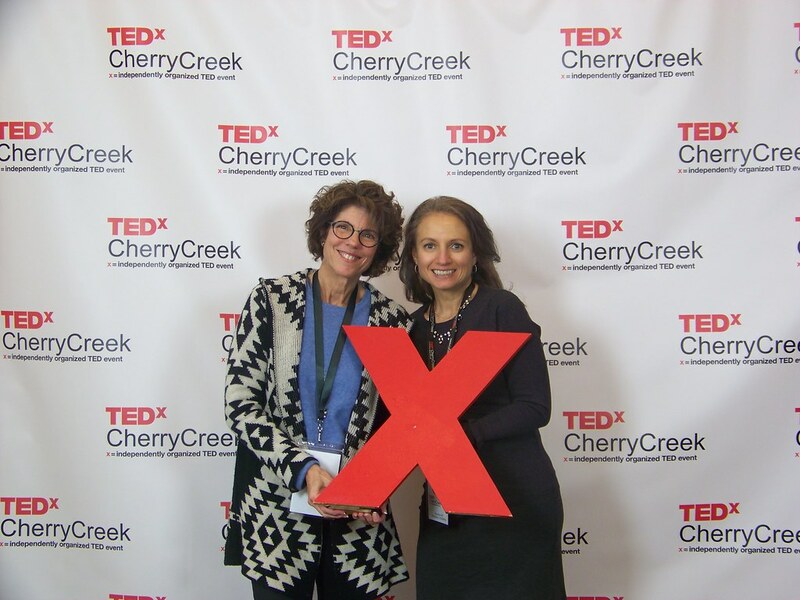 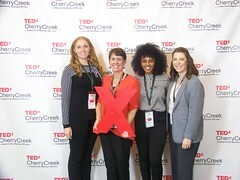 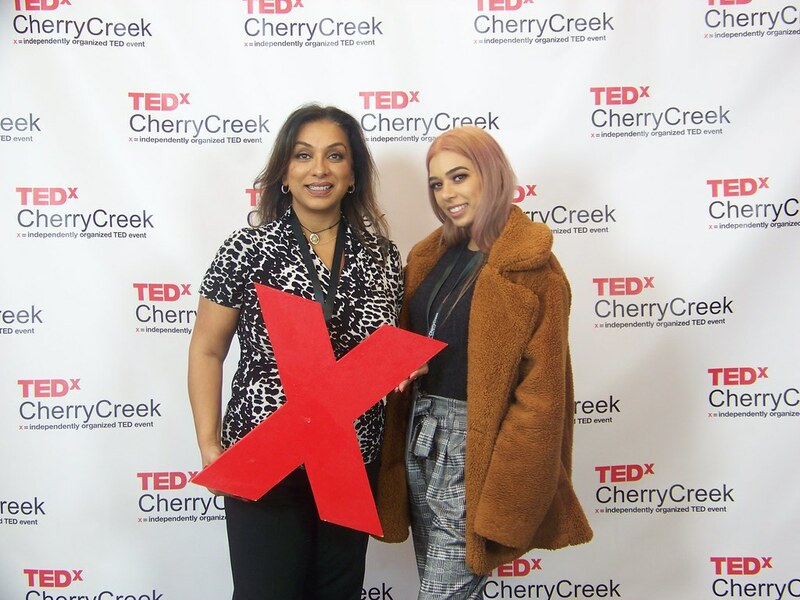 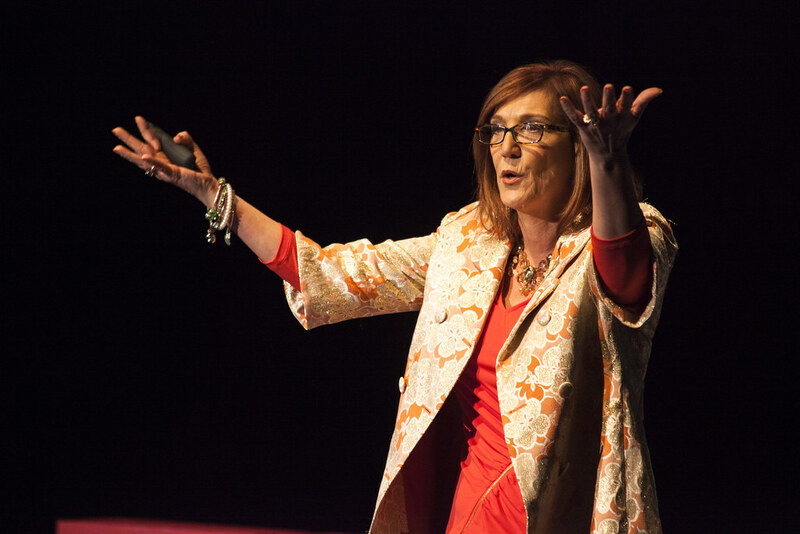 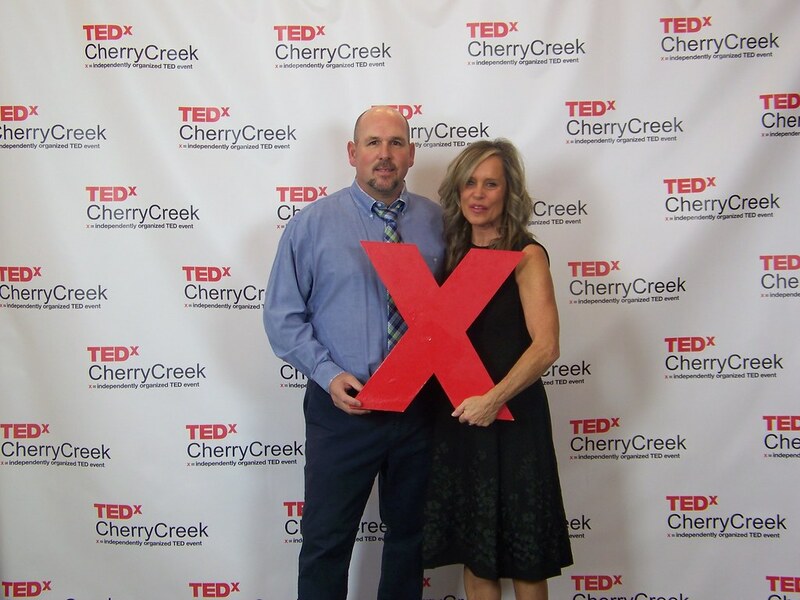 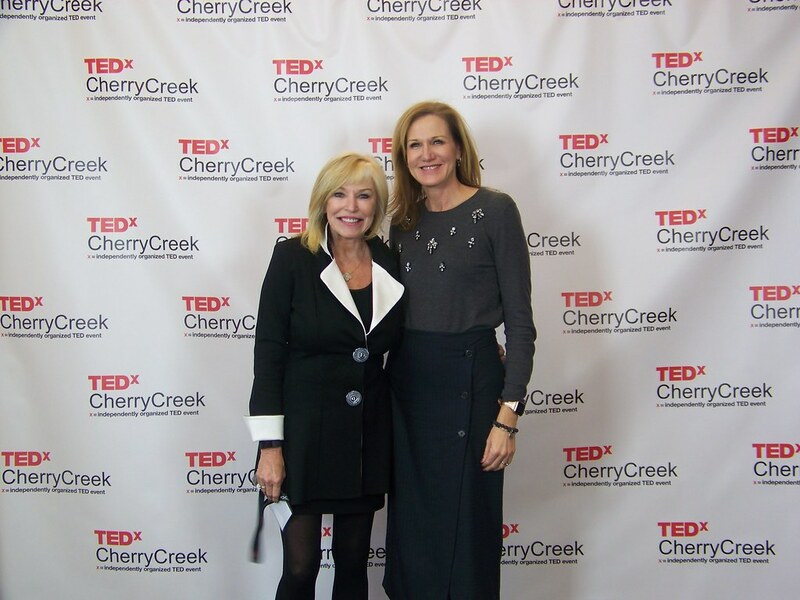 Here are some images from our 2018 TEDxCherryCreekWomen event. 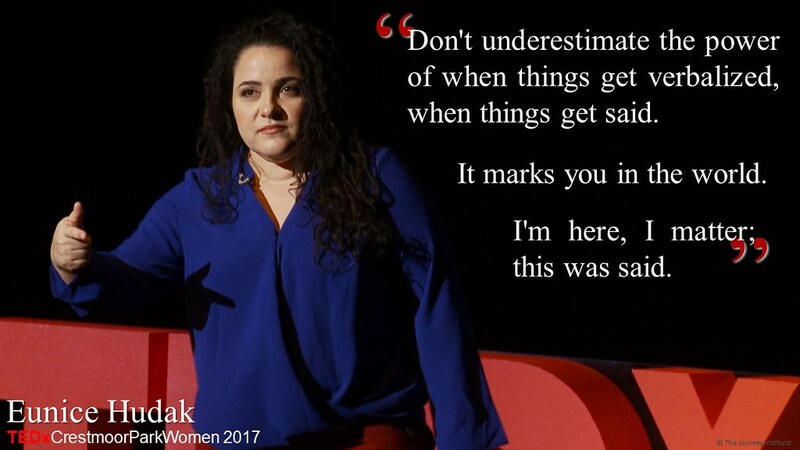 Here are some memes from our 2017 event. 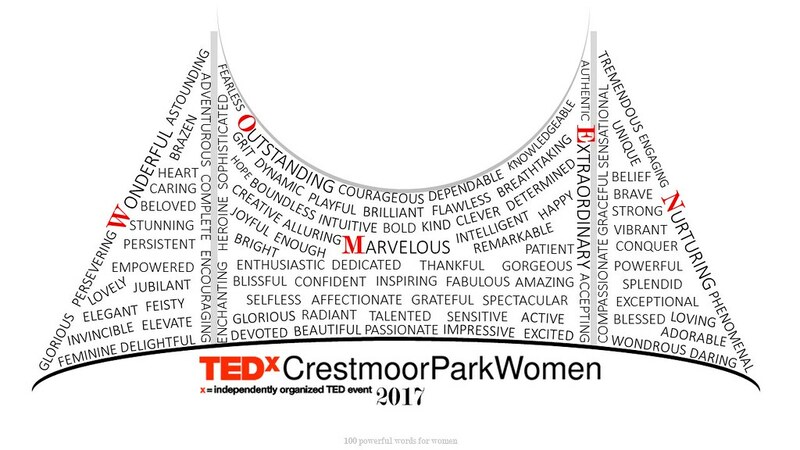 Here are some images from our 2017 event. 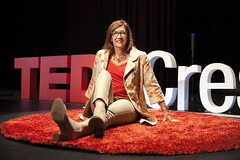 Independently Organized TED Event | All rights reserved.